This anthem is something very special from composer Heather Sorenson. 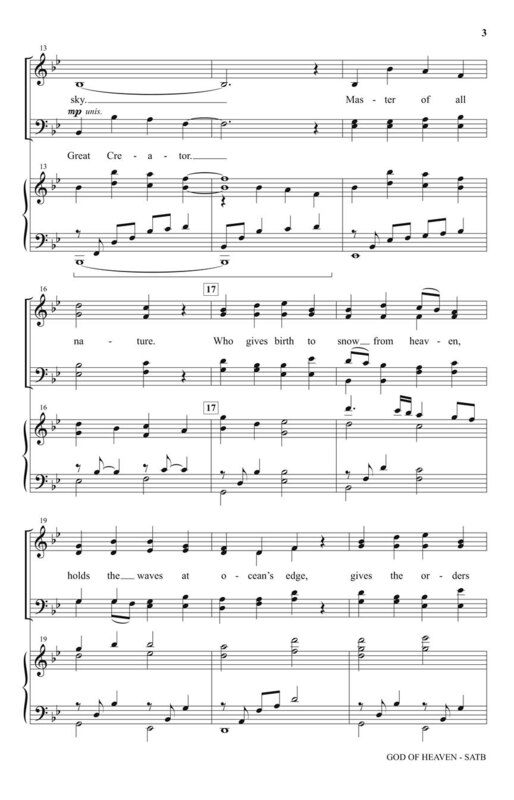 With a fresh compositional style; this writer is establishing a new voice for the sanctuary choir. 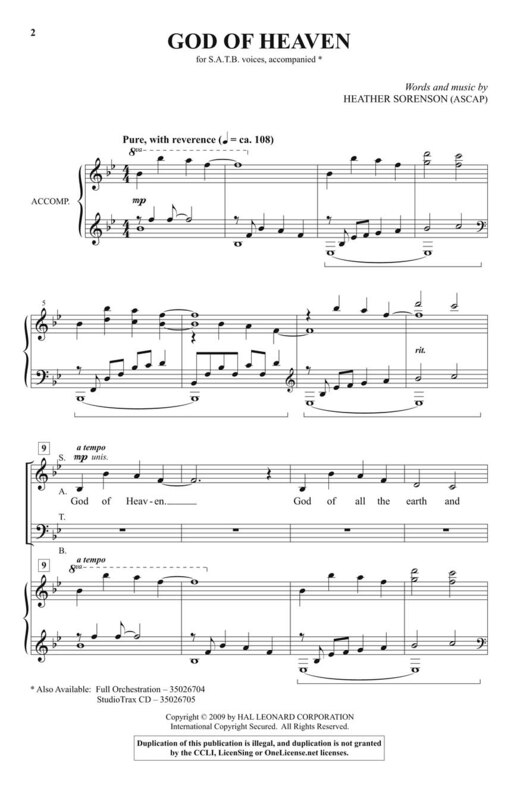 Celebrate the mystery and majesty of God with this fascinating anthem which comes with an orchestral option along with the well-crafted piano accompaniment. Profound! Available separately: SATB; iPrint Full Orch CD-ROM; StudioTrax CD. Duration: ca. 4:19.